Do you know the ketogenic diet? This is the new trend of the moment. This diet is to stop the consumption of carbohydrates in favor of proteins and fats for the purpose of weight loss. However, it seems that this diet is not the healthiest according to a known cardiologist. 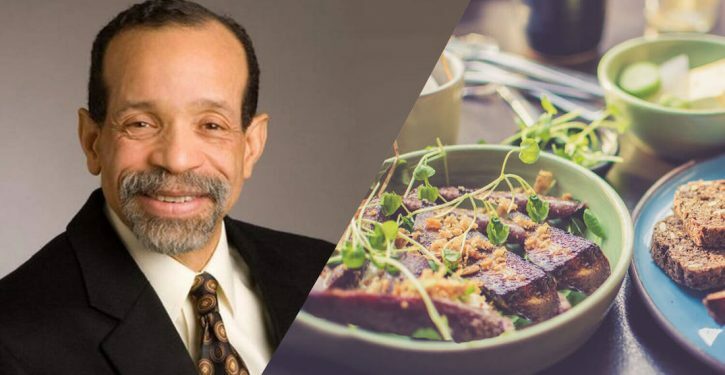 In an interview for Plant Based News, Dr. Kim Williams, a renowned American cardiologist and past president of the American College of Cardiology, says that the ketogenic diet is not healthy and people should not follow it in the long run. 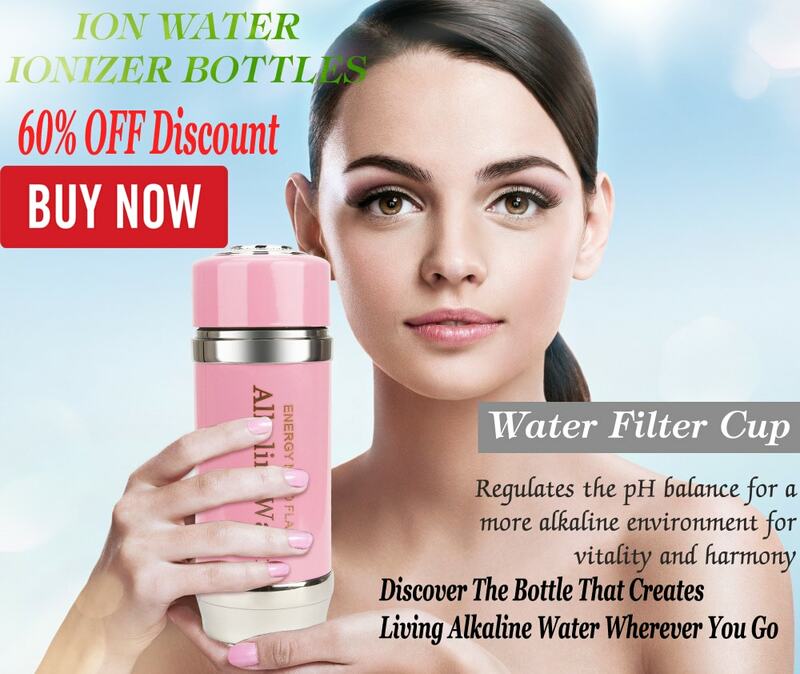 He says that giving your body a lot of lipids and proteins, mainly animal proteins, such as meat and eggs, as well as animal fats is far from being the key to immortality. He also added that even though it is the trend, the ketogenic diet is not suitable for a long time and can harm your body. The ketogenic diet focuses on two types of staple foods: fats and proteins. Carbohydrates are forbidden and must be kept at a very low level. While some people use a vegetarian version of the ketogenic diet, the standard ketogenic diet focuses on proteins and animal fats. Therefore, these diets may not only lack carbohydrates but also some essential vitamins and minerals found in foods of plant origin. The ultimate goal of the ketogenic diet is weight loss. This diet induces a ketosis that is a metabolic condition that helps the body burn fat very quickly. Many people follow a ketogenic diet and lose weight very quickly thanks to this program without carbohydrates. Dr. Williams acknowledges that this diet is effective in the short term to lose weight but certainly not in the long run. But why can the ketogenic diet be bad for you? Dr. Williams believes that the ketogenic diet is a good solution for rapid weight loss, however, he advises against it as a long-term diet. He said that while the basic concept is attractive because you have to change your eating habits, it has limits and negative consequences for your health. To explain his point, he puts forward a study published in the Journal of the American Heart Association, which focused on people who had had a heart attack in the past and who were on a ketogenic diet. The researchers concluded a 53% increase in mortality. The study, now six years old, found that a low-carbohydrate diet is actually linked to an increase in mortality, especially for heart-related deaths. Moreover, another study published in September 2018 analyzed information from patients about low carbohydrate diets dating back to the 1980s and came to conclusions very similar to those of the first study. Thus, if you want to lose weight in the long term and stay healthy, it is better to go back to basics, namely to have a healthy and balanced diet, in addition to having regular physical activity, sleep quality and drink a lot of water.